Thank you for clicking on our Alumni page. 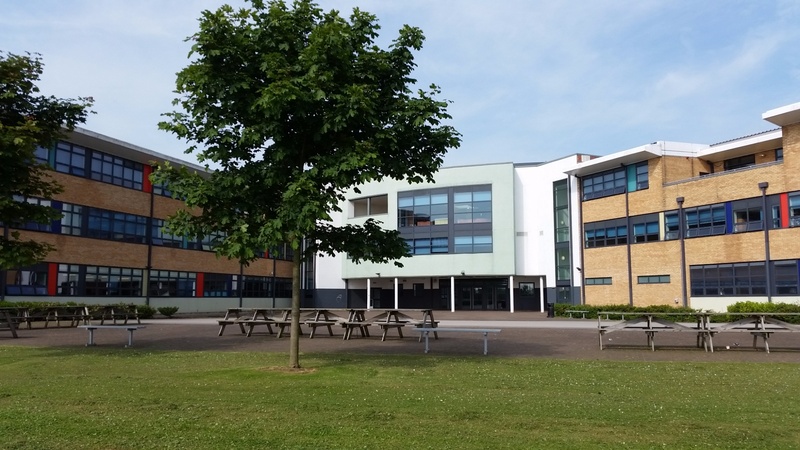 As a former student we are eager to find out more about you since you left the Academy and would love you to join the Sir Thomas Wharton Academy / Sir Thomas Wharton Community College / Edlington School Alumni Facebook Group. Keep us posted on where you are and what you are doing. Come into the Academy and share some of your amazing experiences with our curr​ent students. Become a mentor or volunteer. Help us to fund raise to pay for developments in the Academy and our chosen charities. Join in our Alumni based social events. Come along to our musical and sporting events. Make use of preferential rates for hiring out any of our facilities. We really appreciate your support and value your continued involvement with Sir Thomas Wharton Academy. We look forward to hearing from you.